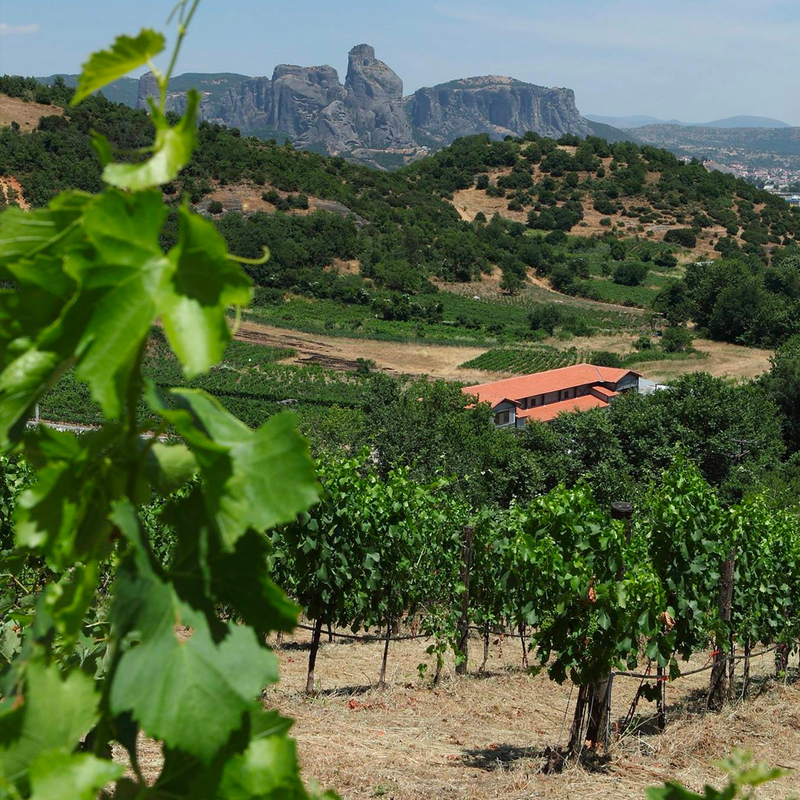 A family winery at the foot of Meteora, which houses the life philosophy of two people, Konstantinos Loudas and his wife, Zacharoula, and is expressed through the wine. 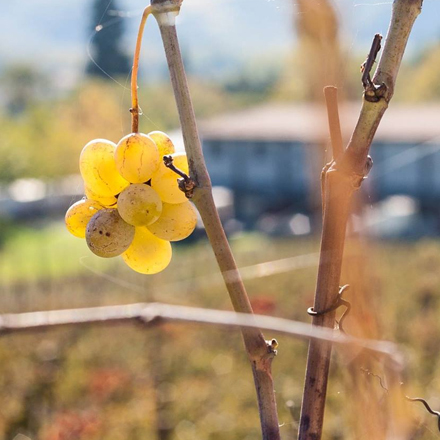 The family's engagement with wine-growing began at the beginning of the last century, planting the first privately owned acres for commercial and family use. 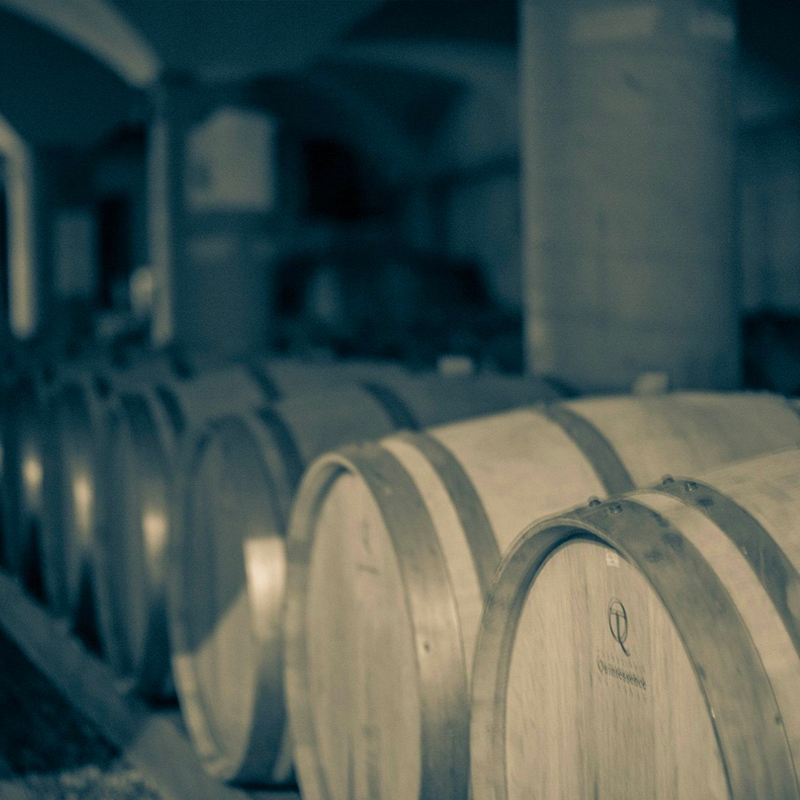 Continuing this tradition, a family winery was established in 2006, aiming at the emergence of local varieties with more modern way of winemaking. 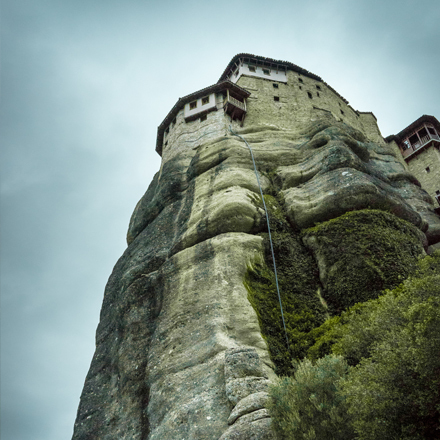 "The thirty acres of privately owned vineyards are spread out on a slope opposite Meteora, at an altitude of 280 meters. 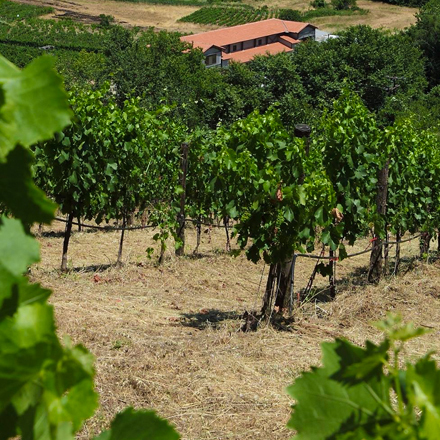 The first ten acres were planted in 1967 by Konstantinos Loudas' wine friend-priest grandfather, with the Moschato Hamburg variety that has tied its existence to the wine-growing history of the wider region". 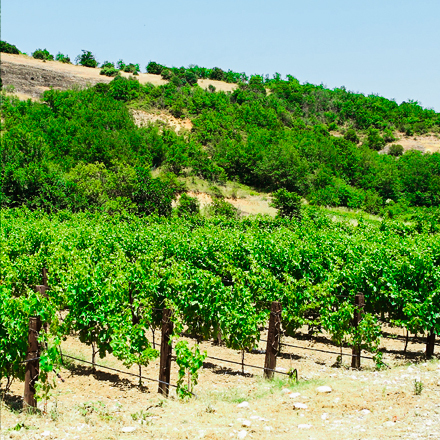 Since 2001, the rest acres-vineyards have been created, while the old ones have been harvested with the varieties Malagousia, Moschato Hamburg, Roditis, Xinomavro, Syrah and Merlot, which are recommended at the region for local wine. 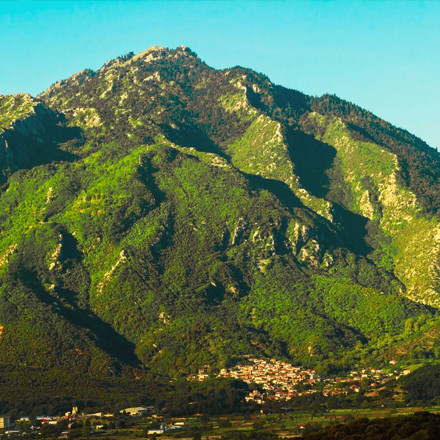 The winery aims at the promotion of the wider region as one of the new wine-growing zones, especially for the Greek varieties, thus reviving the old glory of the prefecture as far as vine-growing is concerned. The family aims at the extension of vineyards to the necessary hectares for the exclusive management of the grapes they need to create their wines. 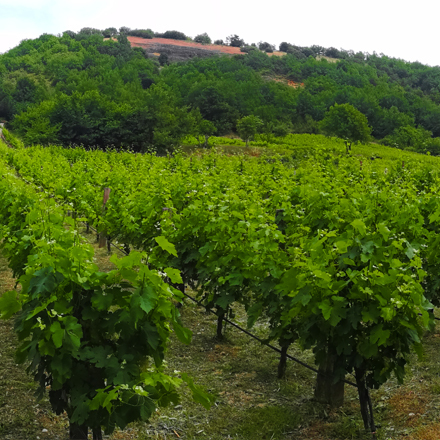 Until then, the winery has been cooperating with specific producers from Diava, the wider area of Kalambaka and other Greek areas, in consultation with low yields, maintaining the quality of grape growing and the philosophy of the wines that the family wants to produce.. 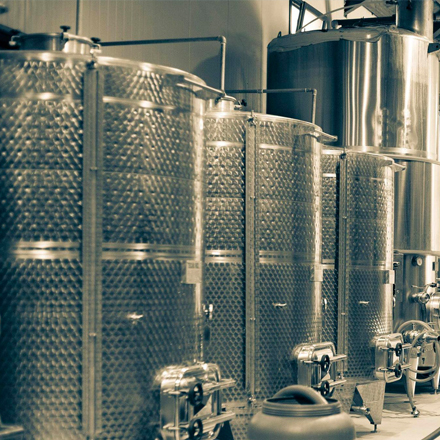 The construction of a family and modern winery in 2006 was a challenge for Konstantinos Loudas, in order to begin the production of high quality wines. 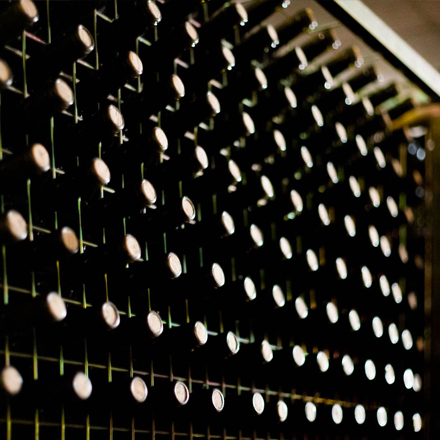 It has state-of-the-art wine-making machines with closed-type pneumatic press, sifting and fermentation space with stainless steel tanks, as well as winemakers with built-in recycling program. 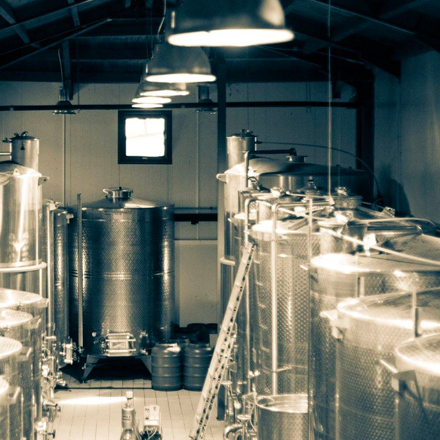 It also includes a bottling space consisting of a modern bottle washing machine, bottling line with a vacuum filling system with nitrogen, rotary label, underground wine cellar for barrel maturing and aging of wine..
"Under steady temperature and humidity conditions, regulated by a special air conditioning system, there are hundreds of new French oak barrels, with a capacity of 225 liters, where wines have the beneficial effect of the oak". 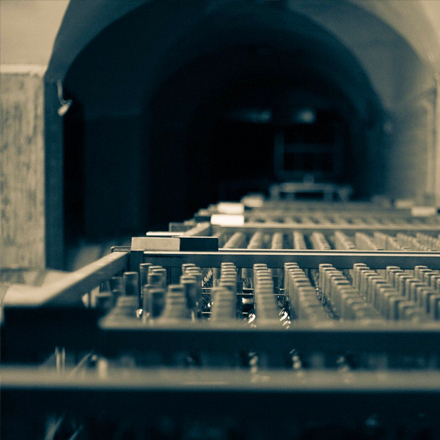 At the bottling area there is also the automatic washing, filling, corking and labeling system, where the more prepared wines are bottled. Its capacity is 150 tons. 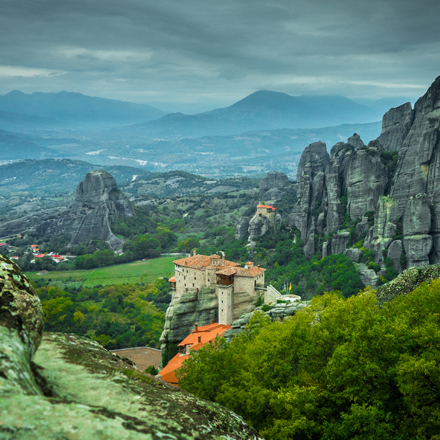 The location of the winery, except for a very beautiful area overlooking Meteora, is also one of the most important historical regions of Greece, while at the same time it constitutes a tourist destination with proposals for multiple activities. 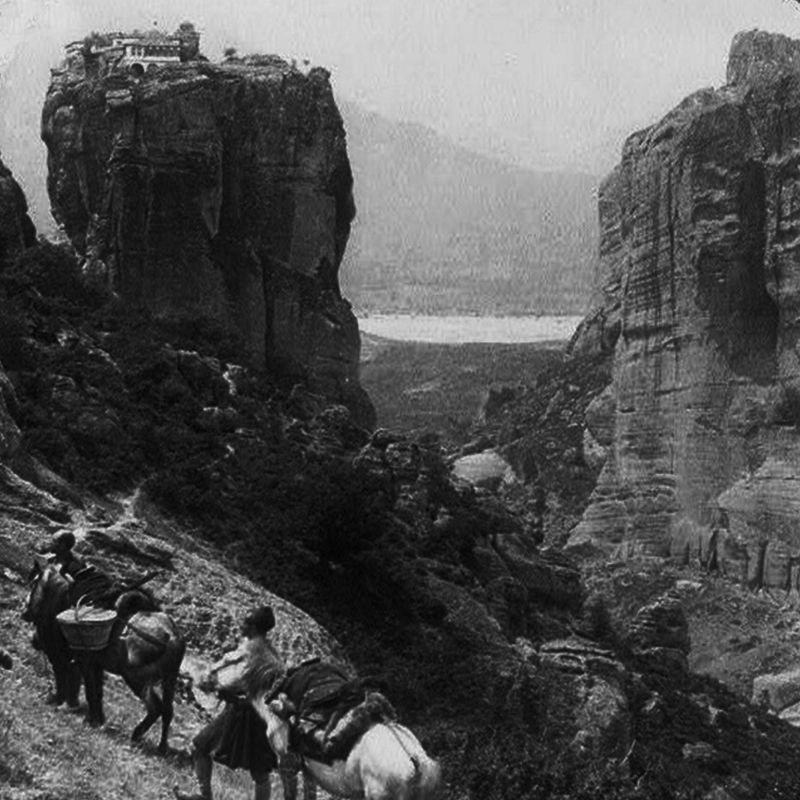 "In Diava (a village nearby Kalambaka), there was a viticulture history since the beginning of the last century and its wines were awarded in 1933 at Thessaloniki exhibition." 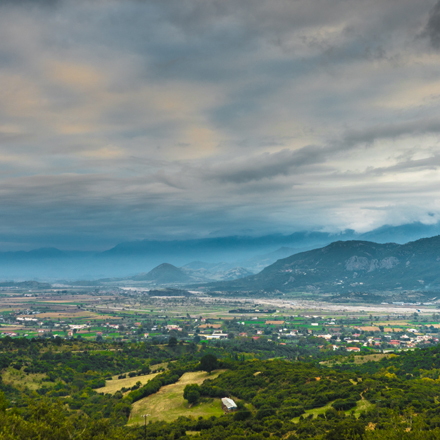 Diava is a semi-mountainous village 4 km from Kalambaka. The old name of the village was "Preventa" (passage) in the Vlach dialect, but it was renamed "Diava" because it was the passage to the villages of Aspropotamos. At the east of the village, Peneus river flows and 800 meters away, towards the same direction, lies the source "Goura". At the surrounding area, there are the unique and gorgeous forests of "Kanalia" and "Elati", while from the top "Koromilia" at 1,200 m and at 8 km from Diava, Meteora and Domokos are clearly distinguished. 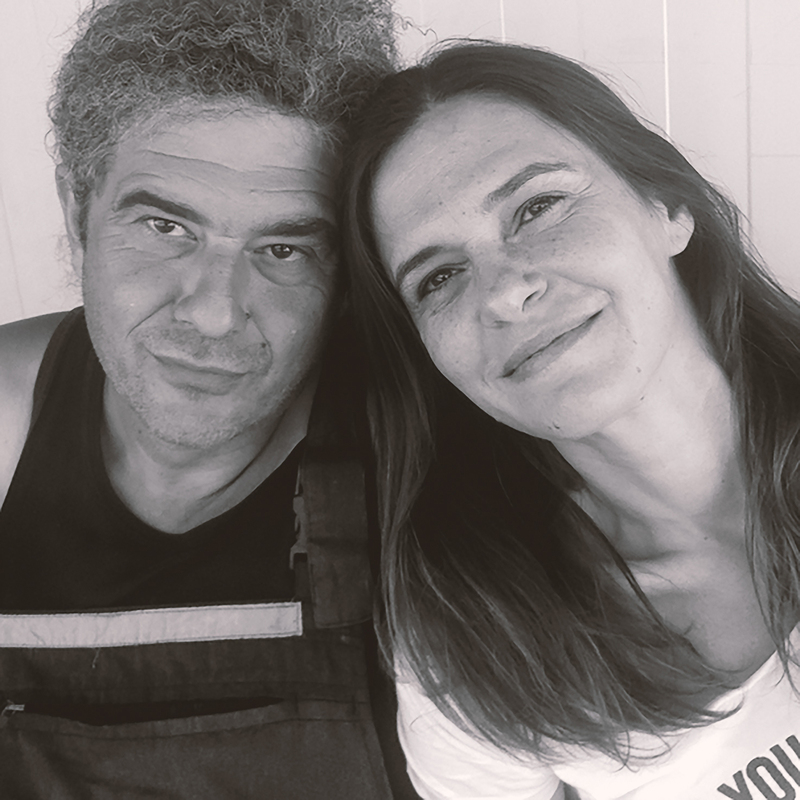 Konstantinos Loudas and his colleagues are characterized by great passion and love for the wine, as well as respect for the work of the viticulturist, nature and vinification. For the family, the most important of all is not the huge impersonal production but the creation of a winery itself that will become a reference point in the region, having two characteristics: respect for Greekity, from the cultivation side and the high quality of the produced wines. And so that they can enjoy the whole winemaking process, but also a more personal relationship with the consumer, who will know that the wine he drinks is the result of effort and great care.